What a truly amazing place the Great Ocean Road is to explore. There is so much diversity when it comes to the scenery from rugged stretches of coastline with huge cliffs hugging the the road, to tall and luscious rainforests that you can magically wander through. 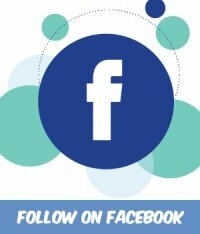 There is so much to see and do and share with you that this one page will not do justice to the region. I have chosen what I think are the most important parts to introduce you to the magic that is the Great Ocean Road Australia. 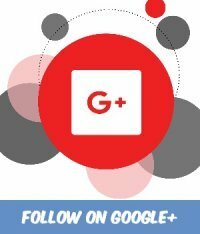 To access these sections on this page easily, just click onto the topic that interests you the most for more information. How magic is that image and that is just a sample of what you will see as you journey along the road. 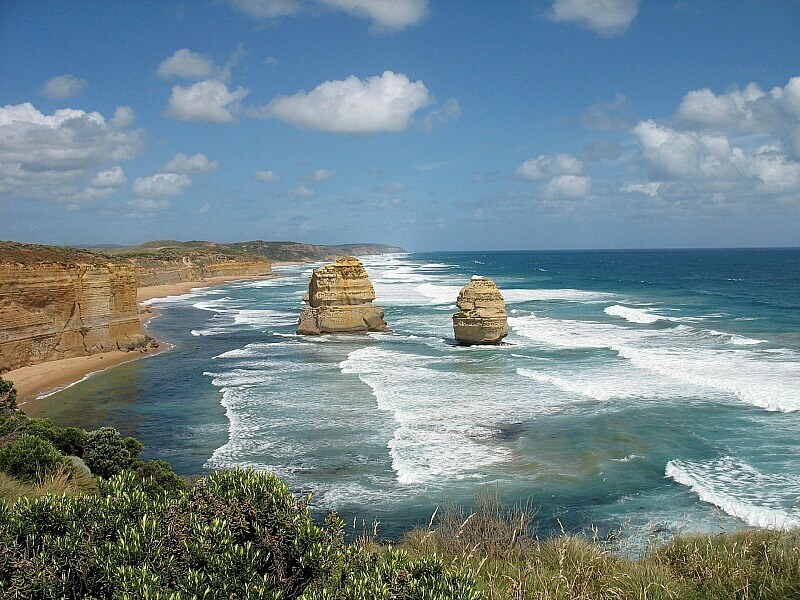 The Great Ocean Road Australia is Heritage listed and stretches 243 kilometres along the south-western coast of Victoria between Torquay and Allensford. An interesting fact is that the road was constructed by returning soldiers between 1919 and 1932. The road is dedicated to the soldiers killed during World War 1, a statue is erected close to the archway as a tribute to these brave men. Start your journey here at the Great Ocean Memorial Archway on the Great Ocean Road just outside Torquay, a seaside resort 21 kilometres south of Geelong. The seaside town is famous for surfing, Bells Beach being world famous. 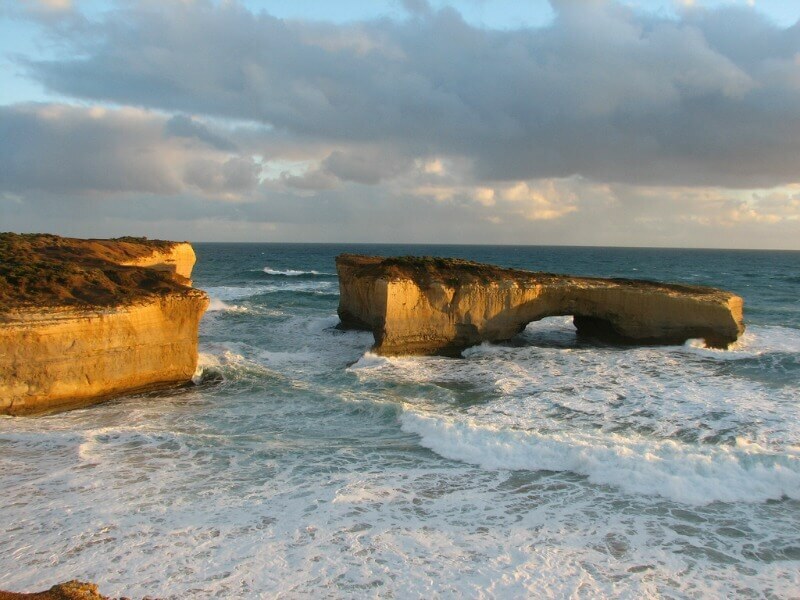 Begin your Great Ocean Road adventure here at the Gateway Arch in Torquay. The the road then takes a course inland through the beautiful Otway Ranges and inland farming regions of south western Victoria. Continuing on the road finally re-enters the Victorian coastline around the Gibson Steps about 2 kilometers from the world famous Twelve Apostles. At the Gibson Steps you are able to access the actual beach. 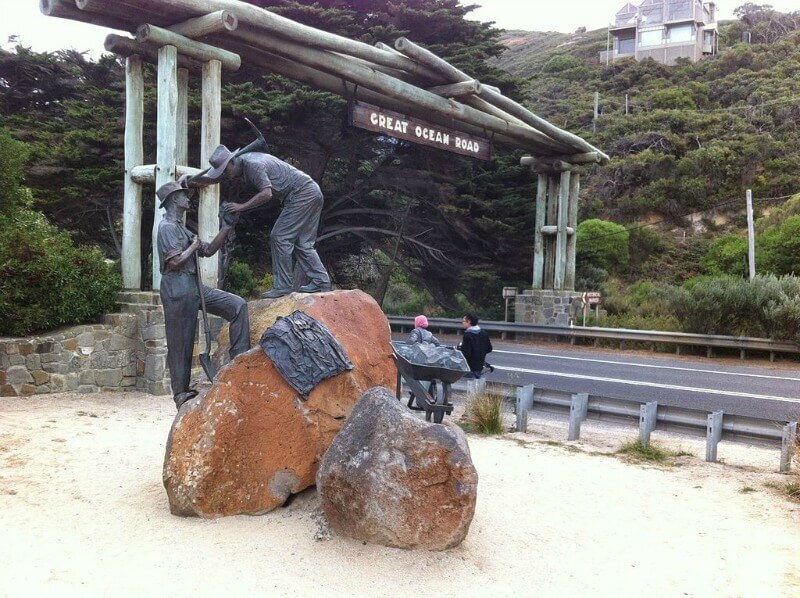 This is the first sightseeing point to the Port Campbell National Park. From Port Campbell the road travels inland through the farming districts and down onto Warnambool. All along the way there are signs to excellent outlooks and photo spots, points of interests for tourists, wineries, farmlets and fascinating countryside. The one thing I found fascinating along this route is the proliferation of dry stone fencing. The most numerous and impressive networks of dry stone walls in Australia are found on the western volcanic plains of Victoria. 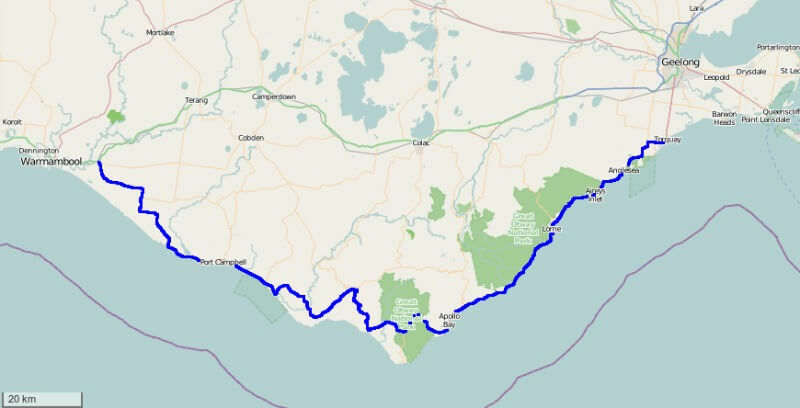 The Great Ocean Road Australia finishes at Allensford just east of Warnambool where it meets the Princes Highway . Sightseeing doesn't finish there though. Warnambool offers some amazing experiences. Whale watching at Logan Beach and the Warnambool Maritime Museum just to mention a few. Head a little further west and you will come across Tower Hill Game Reserve, one of the most spiritual places I have ever visited where you can walk around sharing the area with Aboriginal spirits of the past and unique Australian wildlife. 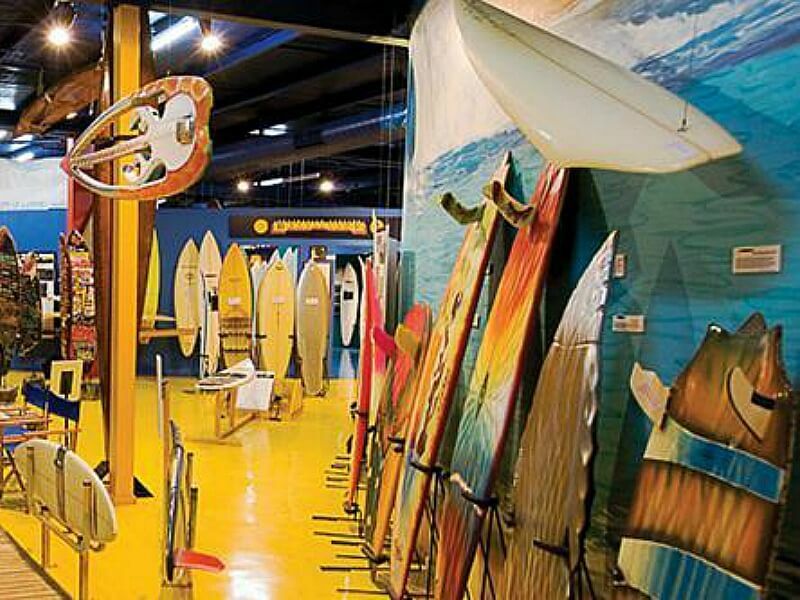 The surfing museum opened in 1993 honors the greats of the surfing world displaying a favorite board ridden by each hero. You can also watch a board being shaped and examine the tools of the trade. Artifacts, history, clothing etc are all displayed here giving you a complete overview of the surfing phenomenon. Constructed originally in 189, it was converted to automatic operation in 1919. Since 2005 the lighthouse offers tours whereby the visitor can climb the stairs to the top and lookout over the southern ocean. The view from the lighthouse is breathtaking, 360 degrees overlooking the Great Ocean Road Australia route. 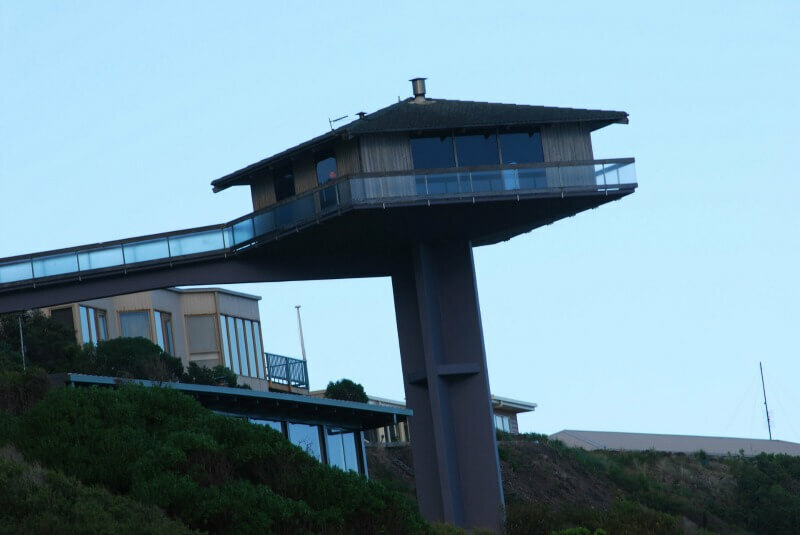 Suspended 40 meters above Fairhaven Beach, the Pole House is one of Australia's most iconic homes. Known as the most photographed house on the Great Ocean Road the original house was demolished to make way for a more modern home with similar design features. Click this link for a full story on the history of The Pole House. 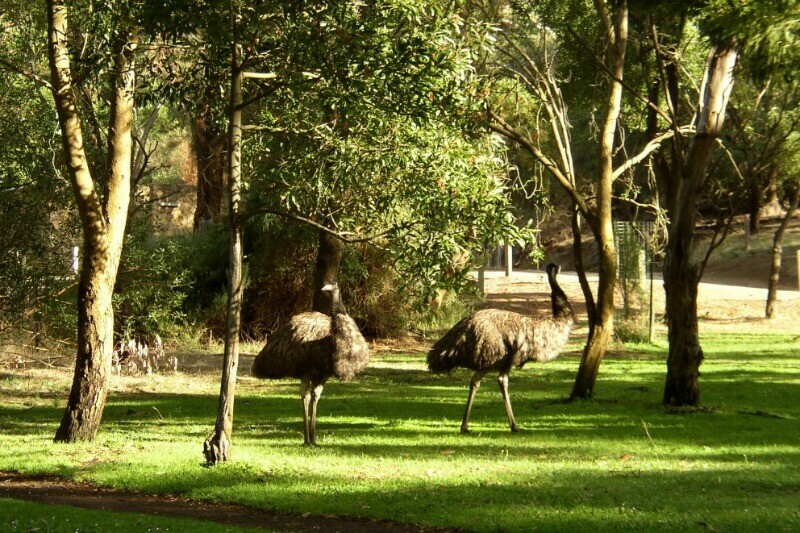 The national park is 103,185-hectares and is situated approximately 162 kilometres southwest of Melbourne. The Park stretches from Torquay through to Princetown and up through the Otways hinterland towards Colac. It features rugged coastlines, sandy beaches, rock platforms and windswept heathland. 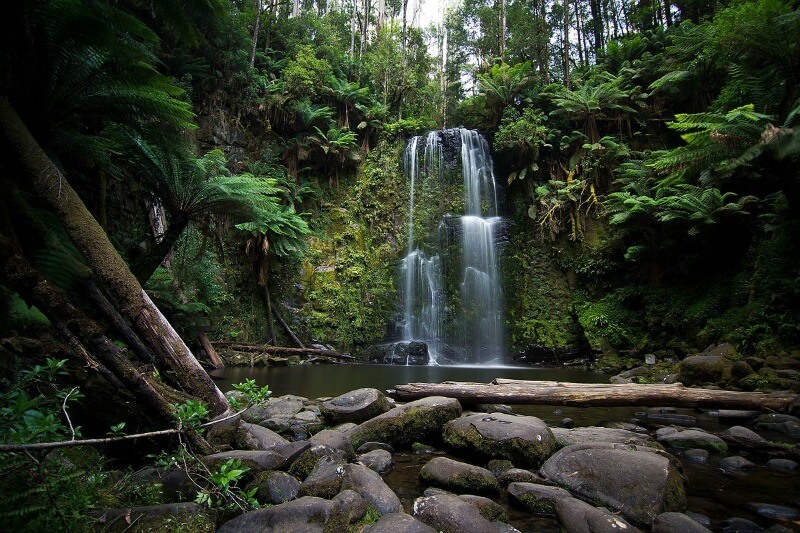 In the north, the park features tall forests, ferny gullies, magnificent waterfalls and tranquil lakes. Get up close and personal with some of Australia's wildlife, friendly Kangaroos, Wallabies, Emu, Dingos and Deer. Enjoy hand feeding some of the animals. 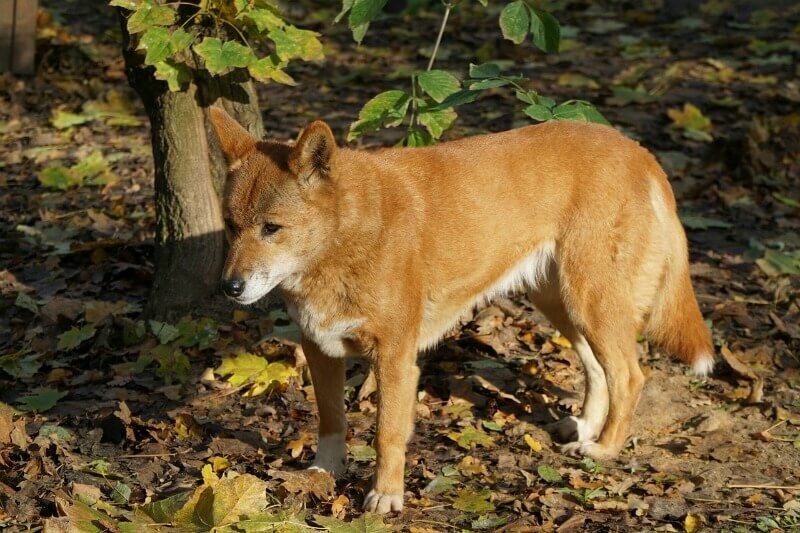 Enjoy the natural animal sanctuary, lake and beautiful Australian gum trees and plants. There are Fallow and Red deer, Alpacas, Wiltipoll sheep, horses, ponies and donkeys that graze on the property and enjoy the free range chickens but be careful, you may step an an egg or two. 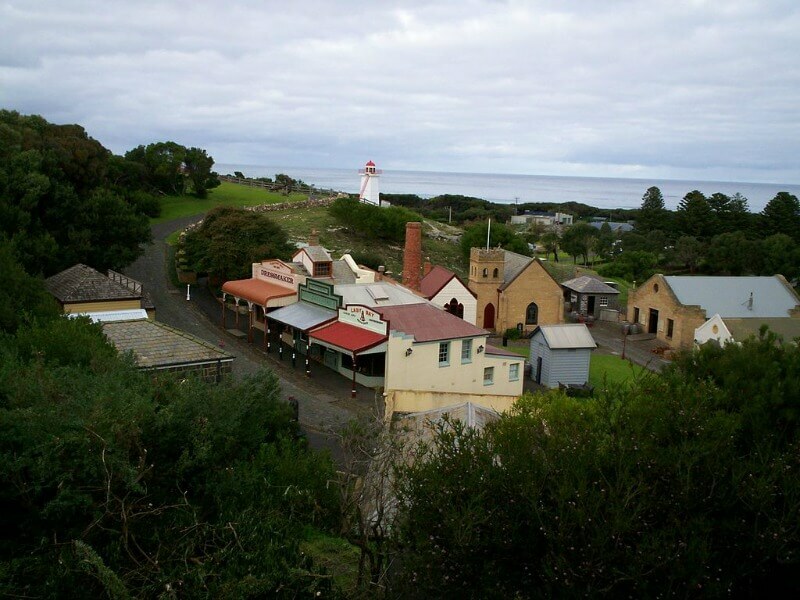 Discover the heritage of the Shipwreck Coast on short walks such as the Port Campbell Discovery Walk. The cliff-tops are particularly exposed to the harsh weather conditions from the Southern Ocean making this area a fascinating place that is forever being sculptured and changed by weathering. The Loch Ard Gorge is part of Port Campbell National Park, Victoria, Australia, about three minutes' drive west of The Twelve Apostles. Stairs allow visitors access to the beach and a pathway allows access to the eastern side of the gorge. The stack was formed by a gradual process of erosion and until 1990 formed a complete double-span natural bridge. The section closer to the shoreline collapsed unexpectedly on 15 January 1990. This is an example of how unstable this coastline is. Now known as the London Arch it has become an excellent spot for photographers to catch the setting sun. A maritime museum and outdoor village showcasing Australia's richest shipwreck collection. The 1870's village is located overlooking Lady Bay. The village provide a glimpse into the maritime lifestyles and trades of the that era. Explore the indoor galleries and the outdoor maritime heritage precinct to catch a glimpse of a bygone era. The Game Reserve contains the crater of the extinct Tower Hill volcano and wetlands and is over 6 square kilometers in area. The Tower Hill Natural History Centre (Worn Gundidj Visitor Centre) was opened in 1970 and is situated at the centre of the volcanic cones. Guided tours are run by locals guiding the visitor through this quite spiritual area. Australian animals can be seen up close and provide a truly unique experience to enjoy. The map below shows these 10 points of interest. Use the map to plan your exploration with distances and directions and other places to visit along the way. 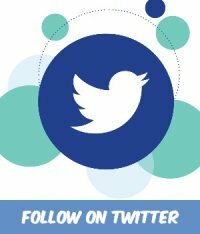 Just click onto each of the icons for more information on the subject matter. 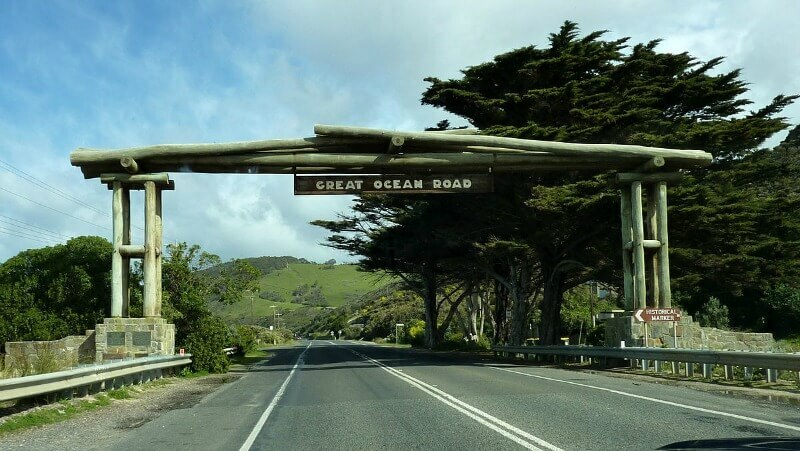 There is so much to see and do along the Great Ocean Road Australia and to really explore the region and all it has to offer I feel, takes more than just a day trip. I would suggest that a good 2 or 3 days is really needed and if that is what you would like to do there are so many places that you could choose. 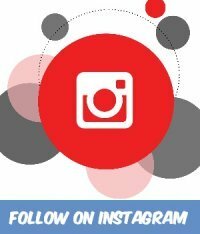 So if you are planning to stay somewhere in this region let my travel partner Booking.com lend you a helping hand. Just hit the 'Click Here Now' button for excellent deals and a great variety of accommodation choices. 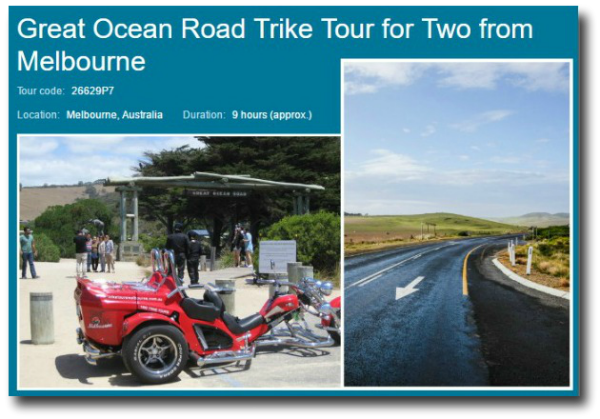 I have chosen 3 specific Great Ocean Road Australia tours with the help of my touring partner - Viator These tours are all professional guided tours in and around the region and offer a fantastic insight into what the region can provide. Economical and packed full of information any one of these tours will not be disappointing. 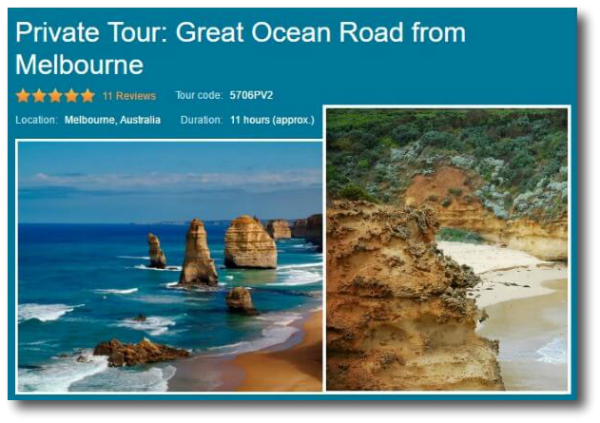 Enjoy a drive along one of the world’s most legendary touring routes on a Great Ocean Road Australia private tour from Melbourne. 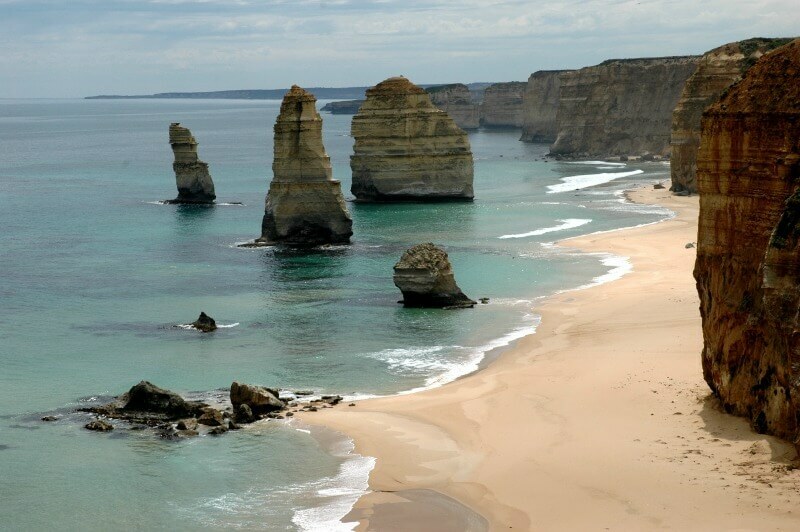 Combining scenes of beaches and rainforest, the winding Great Ocean Road takes you past coastal resort towns and the world-famous rock formations of the Twelve Apostles. Take in the sights from your luxury boom trike on the winding cliff tops as you travel the great road or there's time to wander down to some of the beaches. 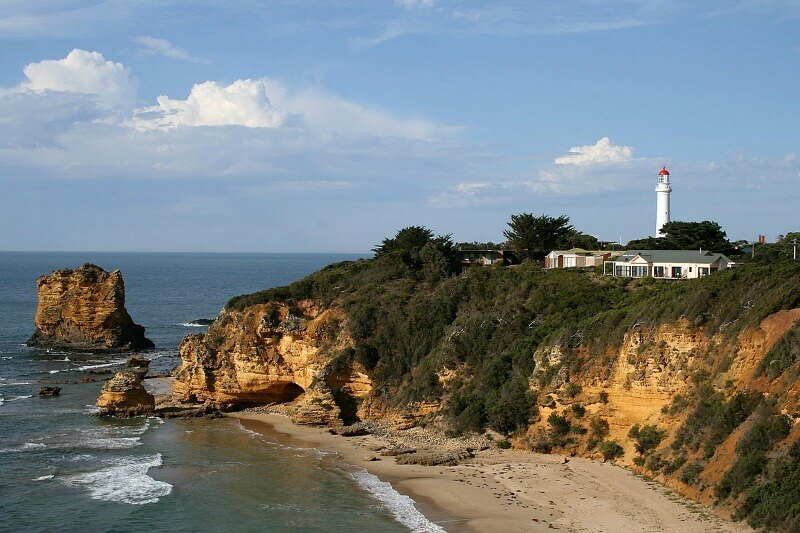 Start at the beginning of the Great Ocean Road Australia at Torquay and visit various locations including Jan Juc, Winki Pop, Bell's Beach and Point Addis before proceeding to Anglesea, Lorne, Airey's Inlet, Fairhaven and Apollo Bay where you take a break before returning. 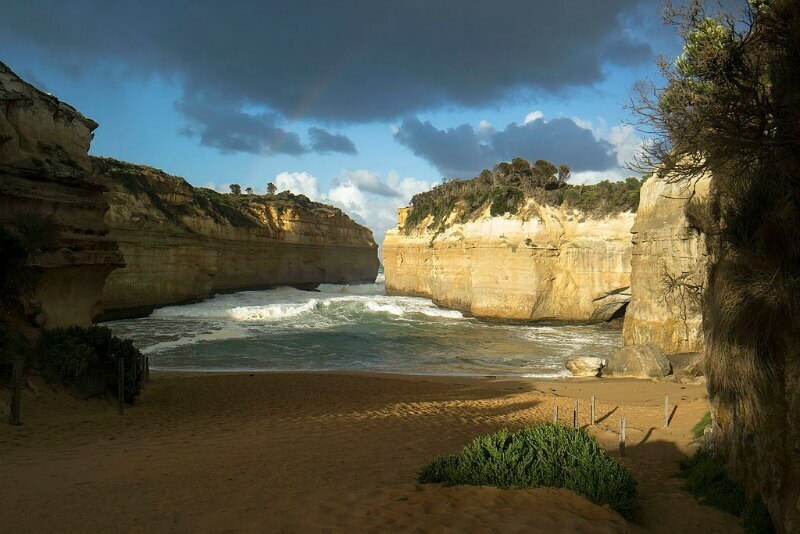 Begin your adventure at Lock Ard Gorge and then on to the 12 Apostles to enjoy the magnificent rock cliffs. At this stop you have the opportunity to purchase a helicopter flights (at own expense, payable direct) if you want to. You have an hour to explore the forest from the treetop walk. Finally you spend the rest of the afternoon flying through the trees. I believe that by the time you have reached the end of this introduction to the Great Ocean Road Australia you will be wanting to get on down there and see the region for yourself. Please note that I have only briefly touched on what this area has to offer the visitor. There is so much more that I haven't even seen myself. 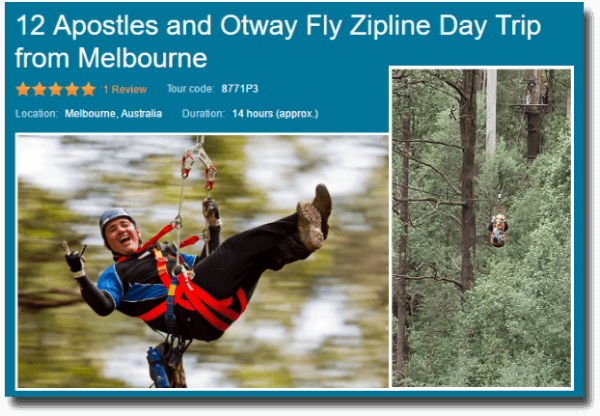 Set aside a few days to visit yourself, make sure you book a great place to stay and please, let me know what you thought of the Great Ocean Road Australia by leaving a comment here.